Margaret Morris of the Northern Star dance group performs at the 2011 In the Spirit Festival. Photo courtesy of the Washington State Historical Society. 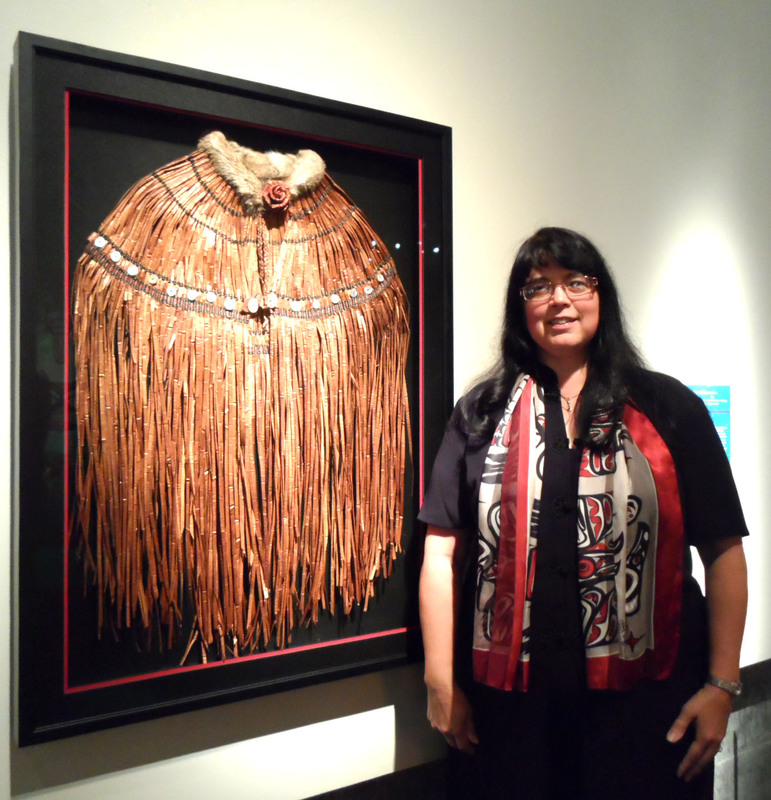 In the Spirit: Northwest Native Arts Market and Festival, the region’s largest Native American arts event, returns to the Washington State History Museum this weekend for its biggest celebration yet. This popular outdoor festival will feature a mix of performances by new and returning Native American artists, and for the first time, free museum admission. Festival activities take place inside and adjacent to the museum. 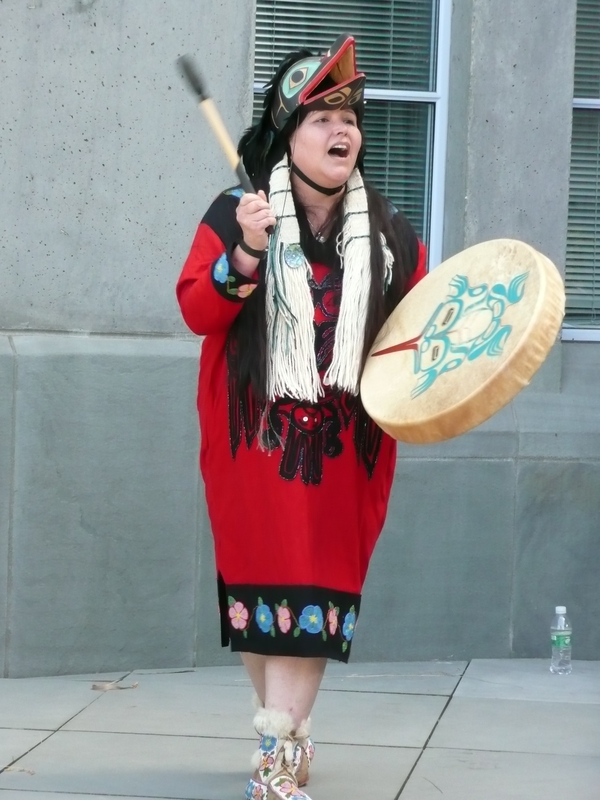 Through partnership with The Evergreen State College Longhouse Education & Cultural Center, Native American dancers, musicians and storytellers will perform in the museum’s outdoor amphitheater. In the plaza, adjacent to the amphitheater, some of the Pacific Northwest’s most talented artisans, including weavers, printmakers, carvers, and beaders, will gather to display and sell their exquisite works.